My name is Sonja Hitz, I'm married to the man I love and together we're parents of twins, Noah Emanuel and Nina Izumi, soon 18. As a country girl living in midst of Zürich surrounded by streets and traffic, I’m still missing birdsongs in the morning and love gardening in my allottment garden close to the forest, collecting berries, apples, raisins, thyme, rosemary, peppermint and more. The first years of raising twins has been challenging as it is for all parents who have sleepless nights, a baby girl who cries non-stop for hours, uncertain job situations (Swissair got grounded in 2001, while I was midst in mother leave) and start living in a new city with no family and friends around the corner. It was then when I started to search for natural and holistic solutions for our girl who cried so much, for myself to recharge somehow and anyway for all family members. I wanted all of us to be strong, resilient and happy again. I came agross Kinesiology which helped us to solve many health struggles. Then remembered more and more the family recipes of my grandfather who collected herbal plants in the Swiss Alps and made his own medicine and teas. One led to another, essential oils became part of my life, I learned more about homeopathy, about 5-Element-Kitchen, about what refined sugar does to our bodies and more. After some time my family was well again, the twins happy and 3 yrs old, I decided to become a Kinesiologist and finding solutions for a healthy life became my passion. Since 2007 I'm working in my own office as a certified Kinesiologist Applied Physiology, Deep Field Relaxation™ and Access BARS® Practitioner and love to add the amazing Essential Oils from Young Living to my sessions. Have you ever experienced the beautiful Raindrop Technique? 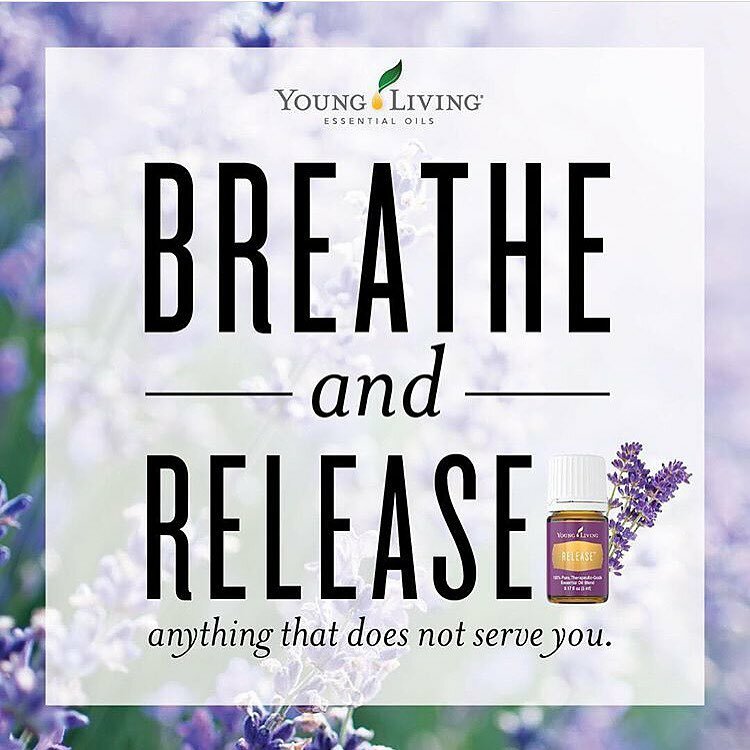 It’s a gentle and deeply relaxing application of 9 powerful Young Living Essential OIls to support your physical and emotional health and wellbeing. Book your Session, you’ll love it! Feel free to contact me! You're most welcome and I'd be very happy to accompany you on your journey to perfect health and a joyful life. If you’re interested in Essential Oils, I love introducing them to you and help you become a Young Living Member.